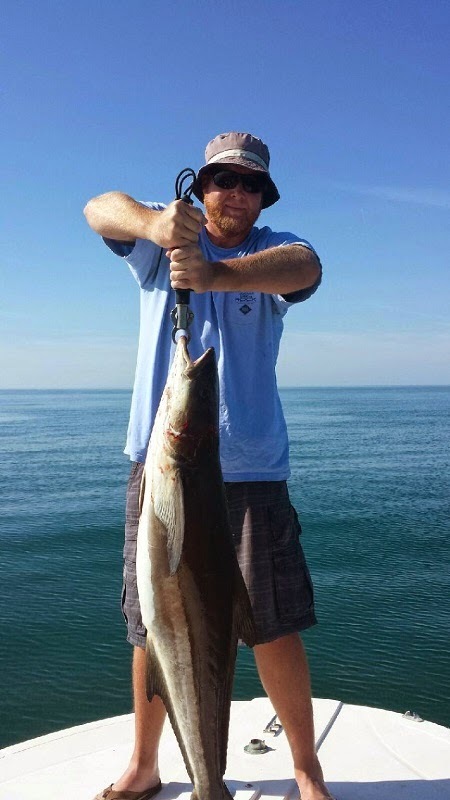 The fishing has been good lately. 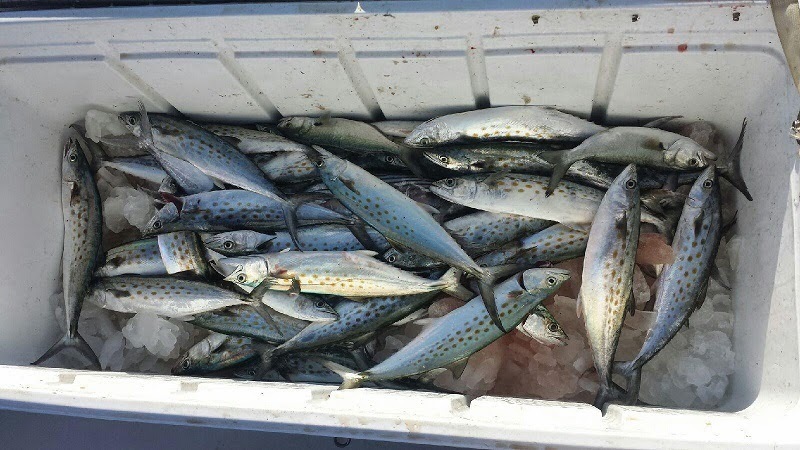 Inshore fishing around the beach has been producing good catches of spanish mackerel. 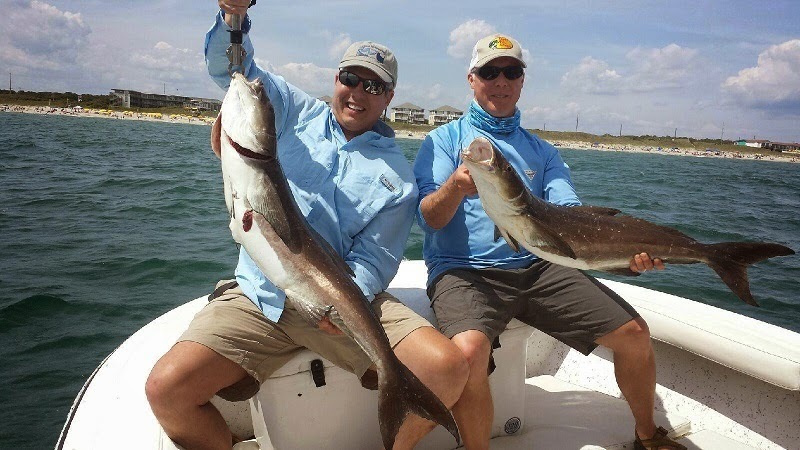 Flounder are still being caught on the reefs and cobia are still being caught around the inlets.